Hampton Court apartment in Brookline MA is a Boston landmark. The vintage red brick exterior of these apartments for rent in Brookline MA is punctuated by an artful glass observatory for a timeless effect. 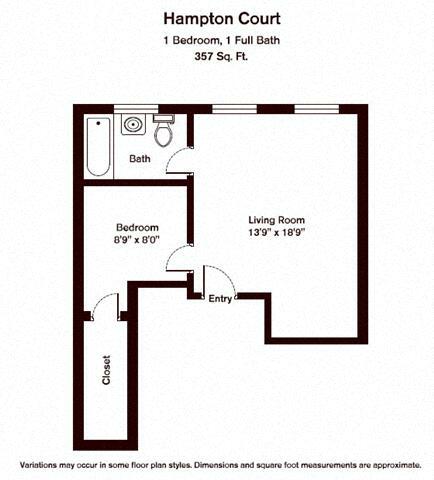 These Brookline MA apartment rentals located near historic Coolidge Center have been recently updated and come in studio, one-, and two-bedroom flats with on-site parking. Heat and hot water are included, 24 hour maintenance response guarantee, and online payments are also accepted for these Brookline MA apartments. Directly across from the T stop on Beacon Street, this Brookline MA apartment received a walkability rating of 94 out of a possible 100 by Walk Score, an independent assessment organization that conducts such rankings for communities. From these apartments in Brookline, MA you have access to a wealth of eateries, boutiques, and public transportation just steps from your door. For value, convenient living, and exceptional customer service, Chestnut Hill Realty’s Hampton Court is your one stop shopping location for exceptional apartments in Brookline, MA. Located near Coolidge Corner and directly across from the T Stop on Beacon Street, Hampton Court is as close to the heart of big city action as you can get. 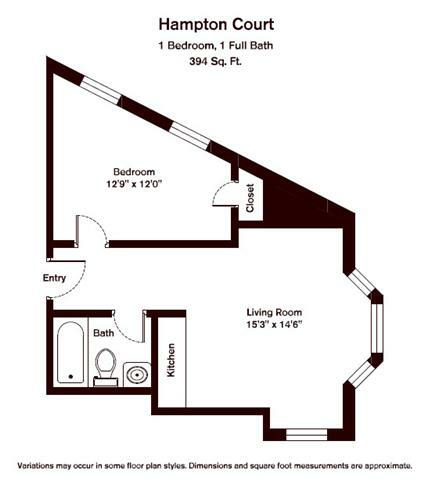 From your new Hampton Court Brookline, MA apartment, you will easily see why Hampton Court was rated 94 out of 100 with Walk Score, an independent assessment organization that rates the “walkability” of properties. Right outside your apartment door in Brookline, MA you will find a wealth of eateries, boutiques, gorgeous original Victorian Homes, and behind you the view of your own Hampton Court, which itself is a Boston vintage landmark. Living in your new Brookline, MA apartment puts you just moments away from Boston, a city known as one of the nation’s premier hot spots for fine art, museums, the famous Boston Aquarium and more. Hampton Court’s apartments in Brookline, MA give you easy access to local public transportation options, including Route 9 and the Mass Pike, which means that you will never worry about how to get from A to B quickly. 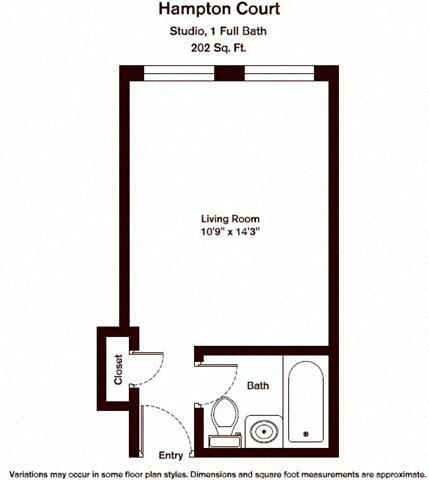 You get a selection of floor plans to choose from at Chestnut Hill Realty’s Hampton Court, which features studio, one bedroom and two bedroom apartment homes. Chestnut Hill Realty’s Hampton Court. We are the place in Brookline, MA to come home to.